Mock the Week is a British 30 minute panel show comedy television series, which kicked off on June 5, 2005, on BBC Two and is broadcast every Friday at 22:00. The show is currently in its 17th season. 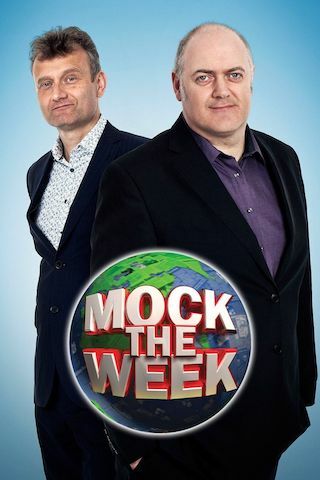 BBC Two is yet to announce the renewal of Mock the Week for Season 18 as well as its cancelation. Sign up to track down the show's status and its release date. Comedy show combining the best elements of panel show, stand-up and improvised games with two teams of comedians taking a satirical swipe at the news and world events.